(MoneyWatch) For those hoping to buy a home again after a short sale or foreclosure, the wait may be over. The Federal Housing Authority has announced it is shortening the mandatory waiting periods for homeowners with a black mark on their credit, such as a short sale, deed-in-lieu, foreclosure or even bankruptcy, to buy again through an FHA loan. 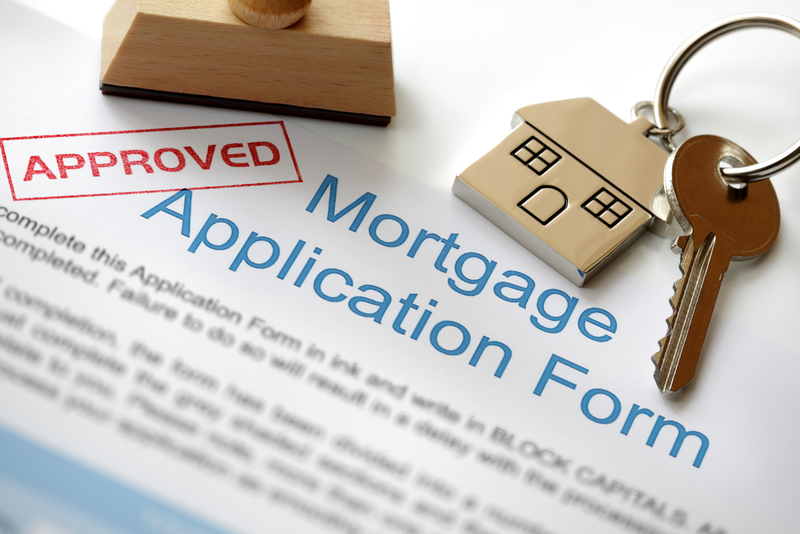 Instead of waiting the mandatory three years before qualifying for a new loan, buyers must prove, over the period of a year, that they are back on track financially. The new deal is part of the FHA's Back to Work - Extenuating Circumstances Program, which allows borrowers who lost their homes due to financial hardships to be eligible for an FHA mortgage much sooner than before. The move is being applauded by housing and mortgage analysts. "I think it gives a real second chance to people," said Stuart Vener, a national real estate and financial consultant and president of the Wilshire Holding Group, a firm that helps underwater homeowners avoid foreclosure. "There's so many people that have had so many problems and so much of it was not completely their own fault. A lot of people lost their jobs, but are back on their feet. Why should they have to wait three years to get back in the market and take care of their families?" The program is also fairly strict in who it helps. Potential borrowers must jump through a few hoops, stack of documents in hand, to prove that they were responsible borrowers that suffered from a financial hardship beyond their control, and that they are responsible once again. First, they must prove that the foreclosure or short sale was caused by what the FHA calls an "economic event" -- a loss of income or employment, or a combination of both, that is beyond the control of the borrower. The economic event must have caused an income reduction of 20 percent or more for at least six months. Is an FHA loan still a good idea? Is the real estate investing boom going bust? Second, they must prove that they have "fully recovered" from the economic event that led to the foreclosure, short sale or bankruptcy. So if a borrower underwent a foreclosure due to a job loss, the borrower must then prove that he or she is employed and able to afford loan payments once again. Beyond that, the borrower must also prove that his or her credit was satisfactory before the economic event, meaning that his or her credit report was free from late payments or other major derogatory credit issues, and that since the foreclosure, satisfactory credit has been re-established over the past 12 months. Third, borrowers must complete at least one hour of one-on-one housing counseling from a Department of Housing and Urban Development-approved counselor at least 30 days but no more than six months before submitting the application for an FHA loan. After meeting the requirements, borrowers can qualify for an FHA loan, which allows them to put down just 3.5 percent on a mortgage. Beyond helping homeowners who struggled during the darkest days of the recession, the program could also help the housing market in general by putting more buyers on the market. And these aren't just any buyers, these are people who are going to buy a home and stay there. "This is what the market needs, new people coming in and buying homes to live in," Vener said. "This whole real estate debacle is not going to be cured by real estate investors buying homes, renting them and hoping to flip them at some time."